The yearly round-up of Canberra bosses has started again today, and we’ve already locked up thirteen bosses! There’s only one way to get them out – raise enough cash to make bail. The Lock Up Your Boss initiative is running virtually for the third year after an overwhelming success in 2017 and 2018. Similar support in the lead-up to 2019’s event has solidified the commitment of the community to Lifeline Canberra’s invaluable support services. Too many Canberrans are lost to suicide every year, and the importance of mobilising community support remains paramount. 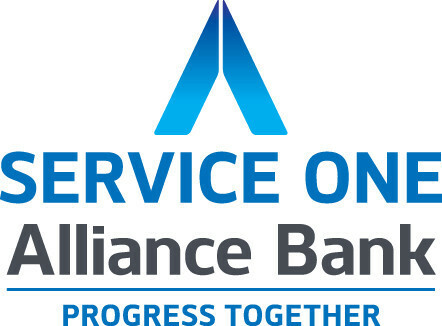 Lifeline Canberra CEO, Ms Carrie Leeson, said that the event was created as a result of a long standing partnership with SERVICE ONE Alliance Bank. Matthew Smith, the Chief Executive of long-term partner of the program, SERVICE ONE confirmed his organisation’s continued support. Ally Stephens, from The Mark Agency, who was the top fundraiser from Lock Up your Boss 2018 is back on deck for 2019. Dr Elizabeth Moore, ACT’s Coordinator General at the Office for Mental Health and Wellbeing is confident her colleagues will ‘bail’ her out because they are acutely aware of the vital frontline service Lifeline offers Canberrans at a time of crisis. Even if you’re not a boss you can still participate! The same rules apply. You can sign up if you’re a mentor, coach, teacher, work colleague, mum, dad etc. One Canberran is lost to suicide every week. Suicide is the leading cause of preventable death in Australia. Suicide rates are at a 10 year high. For further information, and to register click here!